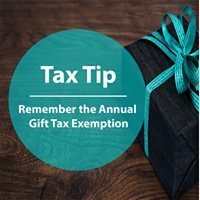 Make the Most of Higher Education Tax Credits: Both the Lifetime Learning education credit and the American Opportunity Credit allow qualified taxpayers who prepaid tuition bills in 2018 for an academic period that begins by the end of March 2019 to use the prepayments when claiming the 2018 credit. That means that if you are eligible to take the credit and you have not yet reached the 2018 maximum credit for qualified tuition and related expenses paid, you can bump up your credits by paying early for 2019 now. 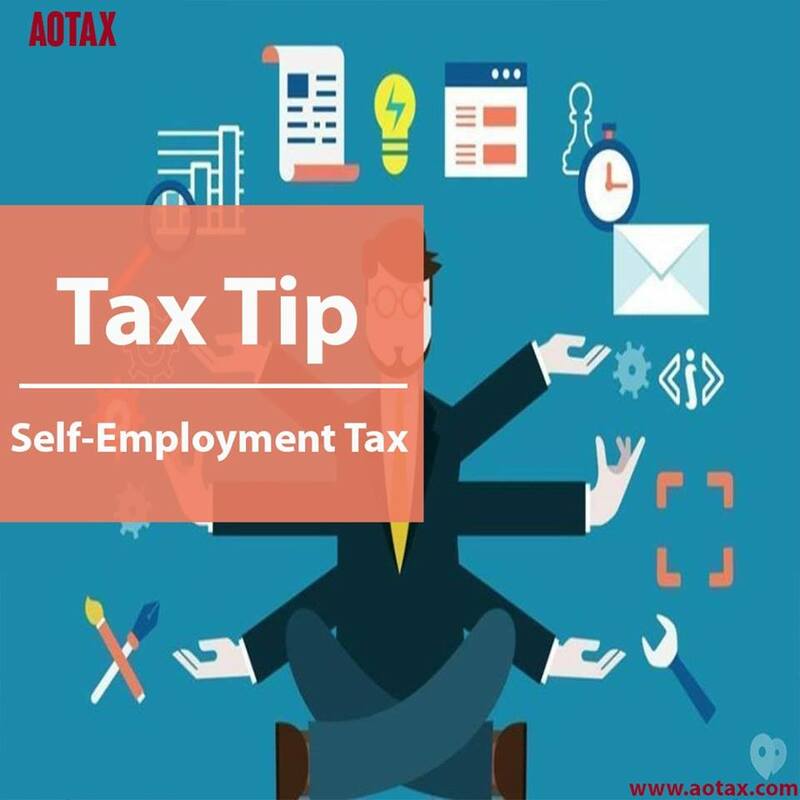 A student is eligible to benefit from the American Opportunity Tax Credit system is the person has not completed their four years of schooling. The student must also have enrolled themselves for at least one semester for the financial year in consideration and must main a half time status for the course they have enrolled. Any student having a drug related offense against their name is automatically disqualified from the program. Any fees that you pay to an educational institution that is eligible and recognized, you can claim the same for tax credits. 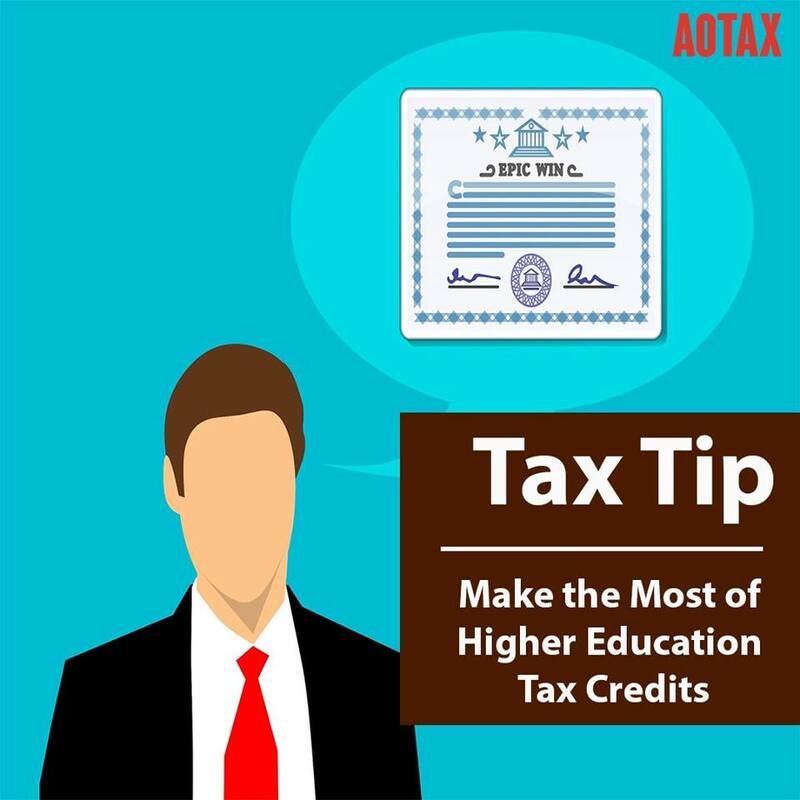 The tax credit system is not restricted to colleges and universities alone. It is applicable to post-secondary schools also as long as these schools meet the requirements set by the United States Department of Education Financial Aid Program. As a part of the credit system, you can also claim costs spent on supplies, books and other equipment necessary as per your course curriculum. 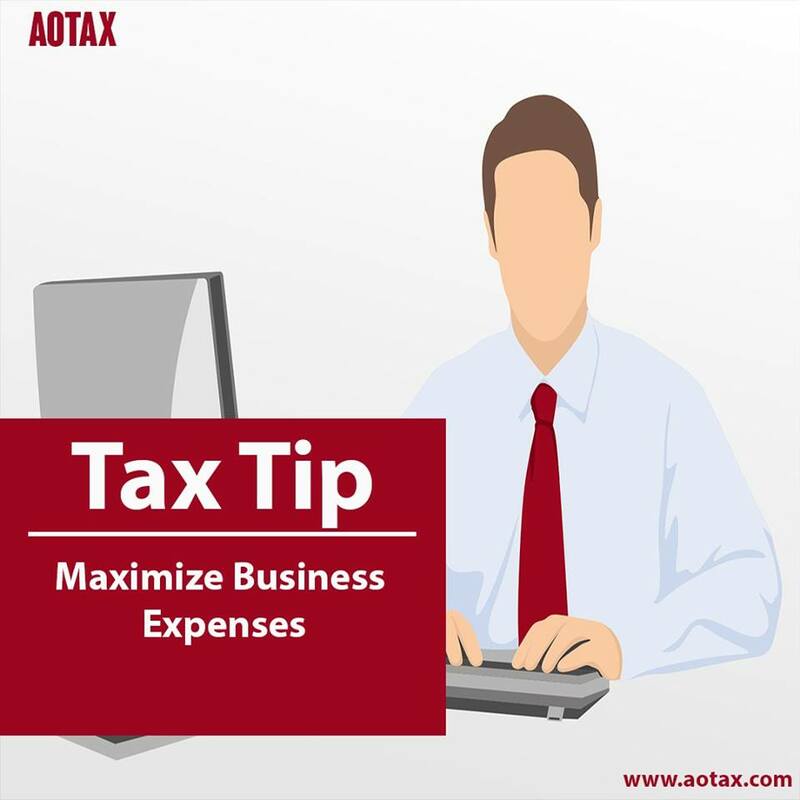 Fees and other expenses that you pay via funds borrowed such as a credit card of loan qualify for the tax credit. 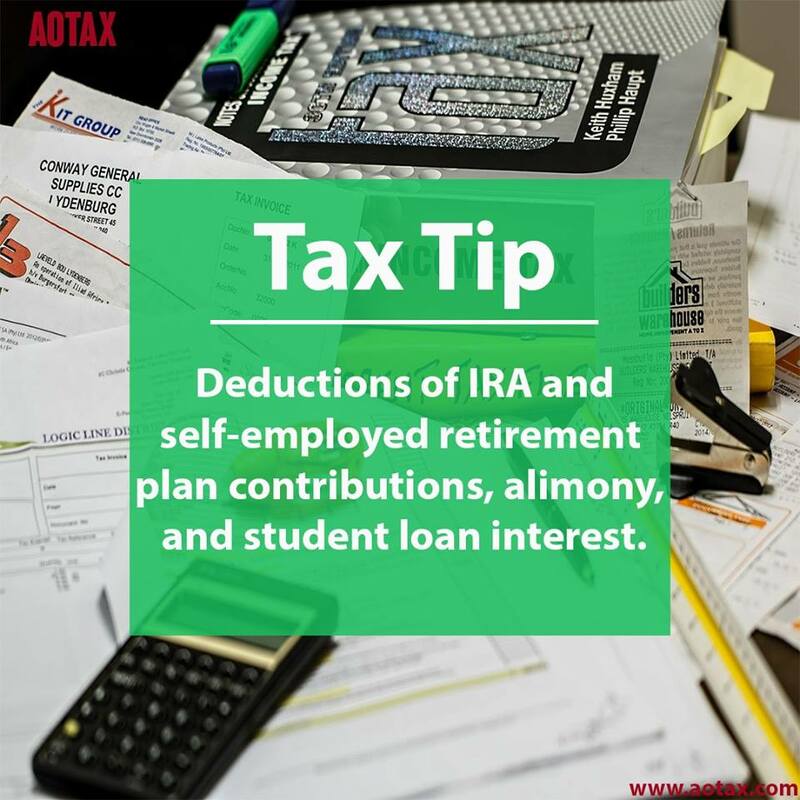 There usually aren’t any deductions from those amounts. 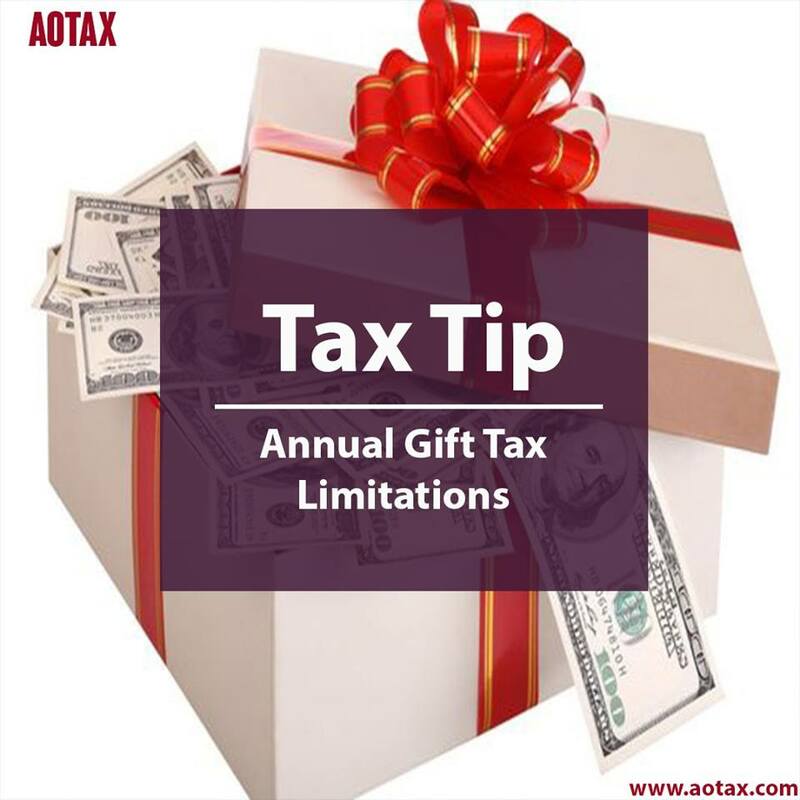 However, there are restrictions when it comes to tuition grants, tax free scholarships, Pell grants, or other gifts and non-taxable expenses that you inherit. The credit system also doesn’t cover expenses such as room rent, boarding, food expenses, transportation or even medical insurance. One can think of these as exclusions.